Adam also conducts his practice from the firm’s Business Center location in Hackensack, NJ. Adam was a partner at the firm of Deener, Hirsch & Shramenko, P.C. prior to joining Fox Rothschild and was previously associated with Kirkland and Ellis, LLP and Loeb, Block & Partners in New York, New York. 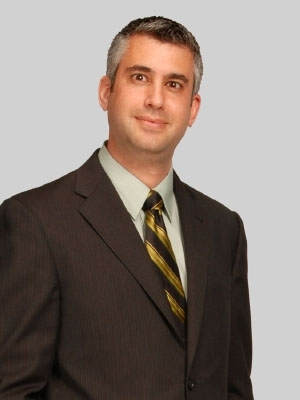 A frequent author and lecturer, Adam has contributed to numerous articles on tax law and is a co-author of the Fourth Edition of Estate Planning Strategist, a treatise published by the New Jersey Institute for Continuing Legal Education. In addition, he lectures throughout New Jersey and New York to public and private organizations on topics related to estate planning and administration.